The Shipping Association of Jamaica (SAJ) is rejecting an announced increase in vessel towing fees at the Port of Kingston by Canada-based concessionaire Ocean J Towing. In a statement on Friday, the SAJ described the increase, which to effect on February 1 as “unilateral and unconscionable”. According to the SAJ, the announced increases in towage and waiting time rates are in the order of 21 per cent, while the fuel surcharge will rise 12.6 per cent. 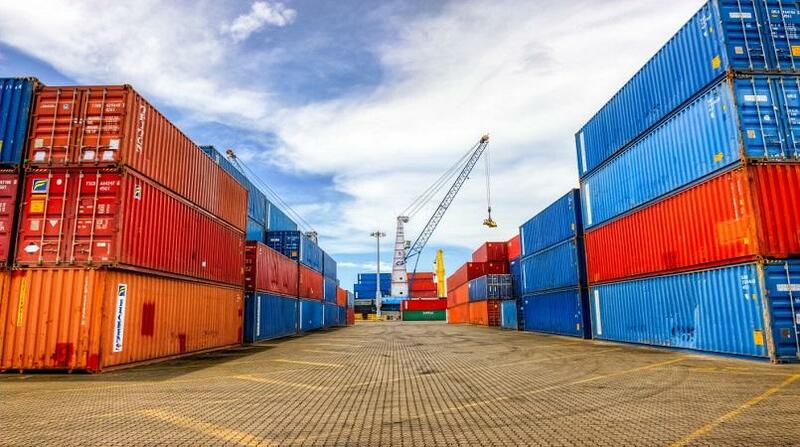 It said the notice of the increase was circulated to shipping line representatives in Jamaica between January 31 and February 7 with a dateline of January 31. “In effect, therefore, the increase took effect one day after the letter was written but in some cases the notice was received after the effective date of the increase,” the SAJ said, noting that it was customary for the operator of towing services to meet with the users of its services and negotiate increased in rates. The association further raised questions as to how Ocean J Towing had sought to increase its rate before a year of operating under its 10-year concession agreement. 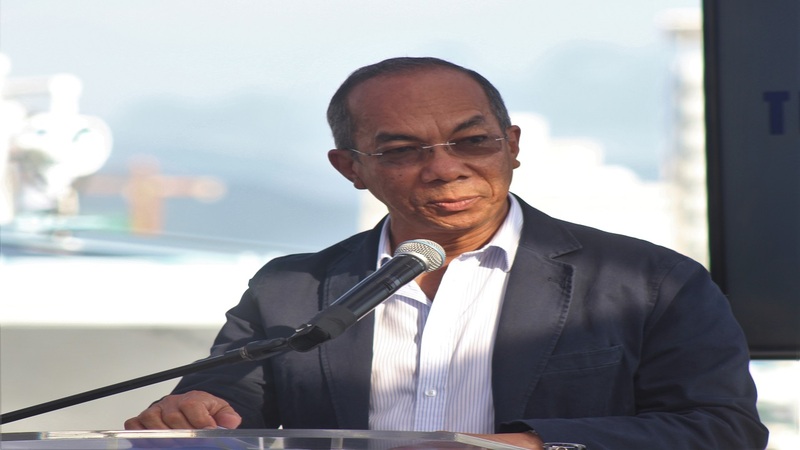 But Ocean J Towing reportedly indicated that it was raising fees in accordance with rights derived under the 10-year concession agreement which it signed with the Port Authority of Jamaica last year, to provide harbour towage services in Kingston from June 2018. 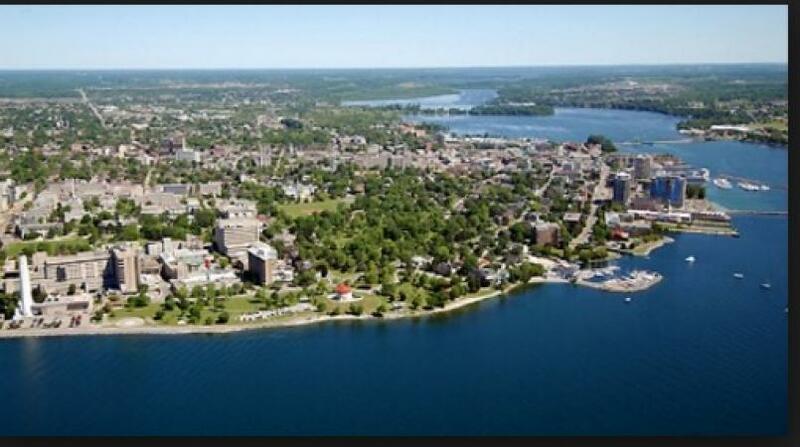 The concession agreement allows Ocean J Towing sole rights to operate tugboat services at the Port of Kingston. According to the SAJ, the Ocean J Towing sited a failure to meet projections based on lower than expected vessel calls at Kingston as the reason for the vessel towing increase. The SAJ further accused the Quebec-based company, Ocean Towing of using its monopoly platform in Kingston to reject demands for transparency in its pricing. “Last year, [shipping] lines took issue with its issuing of invoices which reflected charges unsupported by details of the services for which the company was billing,” SAJ said. 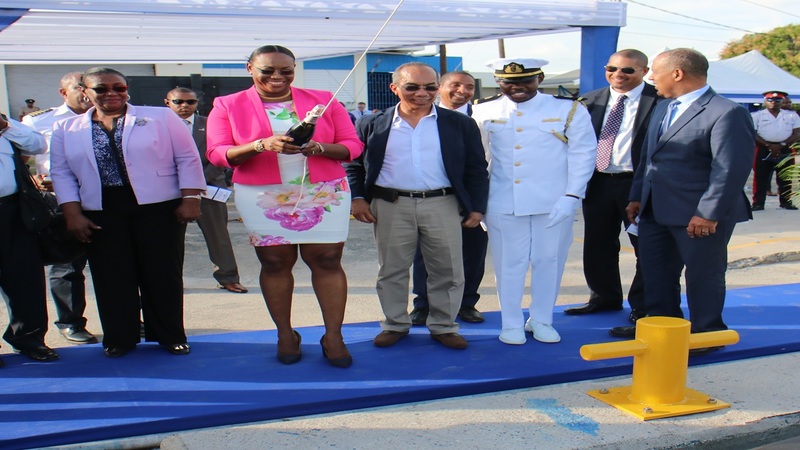 At the signing of the concession agreement between PAJ and Ocean J Towing last year, PAJ President, Professor Gordon Shirley said the undertaking is among steps being taken to develop the port community. For their part, Ocean J Towing said its vision was in line with that of the Port Authority, of becoming a major logistical hub, from which it plans to offer dredging services to its Caribbean clients.